Cognitive Computing is not a new term for the businesses, but in today’s fast-moving technological world it’s very important to understand how cognitive computing can affect business operations and how it can be beneficial for businesses. Cognitive computing is a term extracted from cognitive science that broadly related to the scientific disciplines of signal processing and artificial intelligence. All these scientific platforms evolve around human-computer interaction, machine learning, speech recognition and object recognition, natural language processing, narrative generation, reasoning, and dialog among other technologies. Currently, there is no perfect or universal definition of Cognitive Computing in either technology industry or academia, but in general, it mostly refers to new software or new hardware that mimics the human brain functioning. 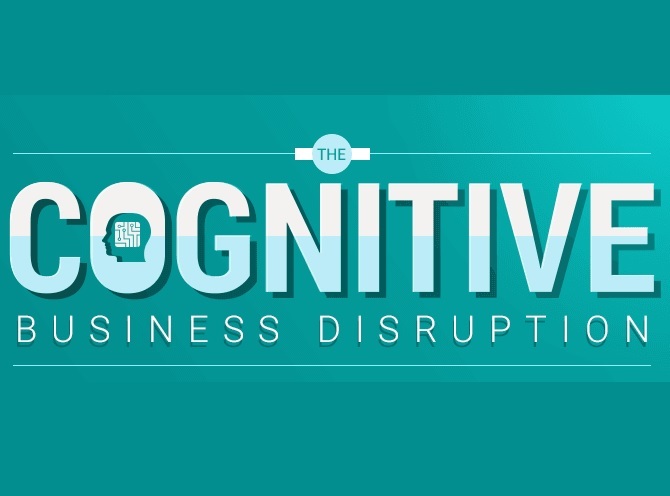 Luckily, there is already an informative infographic available on the internet which is based on principles of cognitive computing and its adoption by businesses through which you can learn how it works. We are also sharing that infographic below. If you are an entrepreneur and starting a business for millennials and gen z with the help of cognitive computing innovation, then you it’s a right time to do this, because in future every business will accept and incorporate this new innovation and it’s better for every new business to adopt it from day one to get the benefit from it. For a new business, this technology can help to improve human decision-making. The most useful features of cognitive computing are; adaptive, interactive, iterative and stateful, and contextual. So if any business knows the importance of artificial intelligence and machine learning, then they will surely understand the impact of Cognitive Computing on business operations.